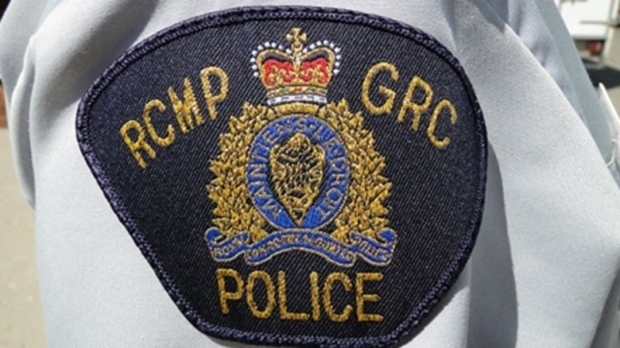 Nova Scotia RCMP have charged a Weymouth with aggravated assault in connection with a stabbing in North Kentville on Wednesday. Police say the incident occurred at around 3:30 a.m. in a home on Charles Street. A 21-year-old male victim was found inside the residence with serious but non-life-threatening injuries and he was taken to hospital by paramedics. Mounties say things changed when Thibault was brought to the New Minas RCMP detachment, where they say he assaulted two police officers. Police also charged Thibault with two counts of assaulting a peace officer, possession of a weapon for a dangerous purpose, and breach of probation. “Thibault and the 21-year-old male victim are known to each other,” the RCMP said in a news release. Thibault appeared in Kentville Provincial Court on Thursday morning and was released on conditions. He will return to Kentville Provincial Court on March 21.